This 5 day intensive carpentry and joinery course is ideal if you are wanting to start a career in carpentry and eventually move on to gain your NVQ level 2 in Site Carpentry. No previous experience in carpentry is necessary. You will spend some time practicing on fitting door latches and locks before completing the task on your real door. To book the course we require a £100 deposit. The balance of £350 is then due on the first day of your course. 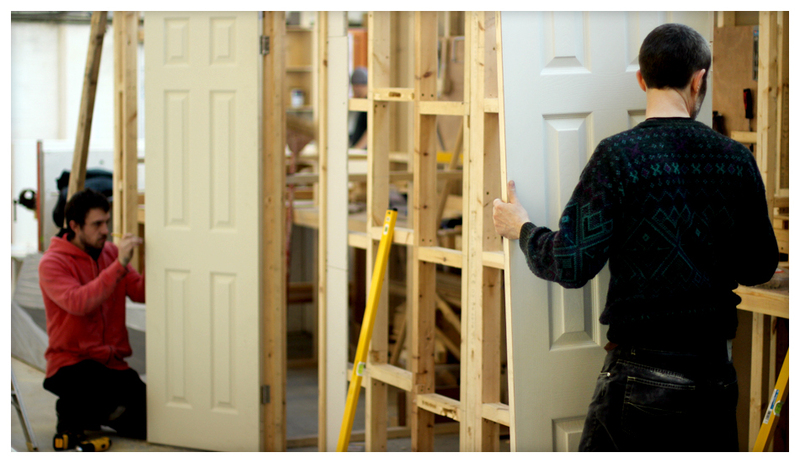 5 Day Carpentry and Joinery Course £450 inc vat. More dates available by calling 01274682199.